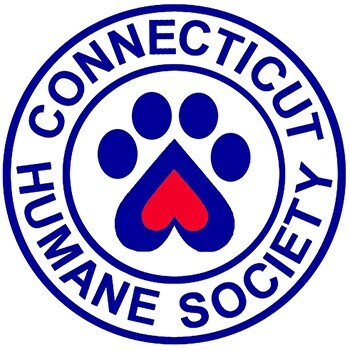 The Connecticut Humane Society is the leading resource in the state for companion animal welfare, enriching the lives of families and communities through adoption services, medical care, education, and prevention of cruelty. CT Humane does not receive any government funding, is not affiliated with any national animal welfare groups, and does not euthanize for time, space, breed or age. Get a great vehicle and support a great cause. With every new Subaru purchased or leased, Subaru will donate $250 to your choice of charities that benefit your local community*, like Connecticut Humane Society. November 15 through January 2. In the 2017 Subaru Share the Love Event, Quality Subaru donated over $16,000 to CHS pets. This amount could provide lifesaving vaccines for over 225 pets in need.